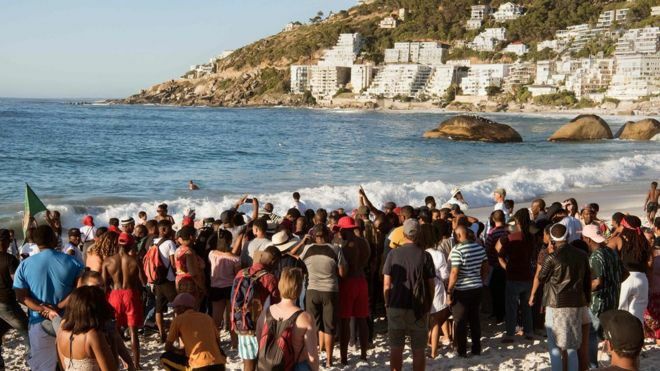 CAPE TOWN – Protesters have taken to one of Cape Town’s most picturesque beaches after private security guards were accused of ordering black visitors to leave, BBC reported on Saturday afternoon. The guards, hired by local residents, allegedly cleared the Clifton 4th beach of tourists on Saturday. 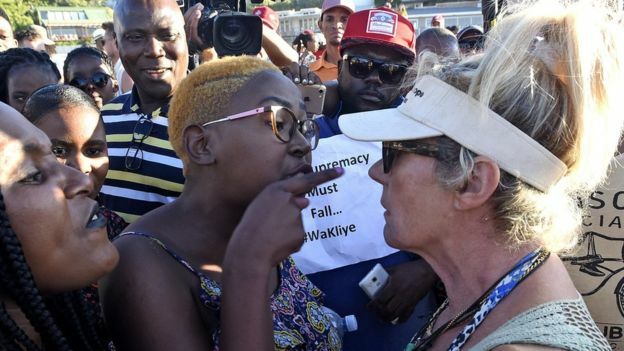 According to BBC, demonstrators say black beachgoers were unfairly targeted, but the firm denies closing the beach and says it only acts to protect residents from crime. Cape Town Mayor Dan Plato told BBC that the security firm “had no authority to ask anyone to leave Clifton beach”. “This is a property of the state, property of the people and therefore we don’t need security companies here,” he told journalists.